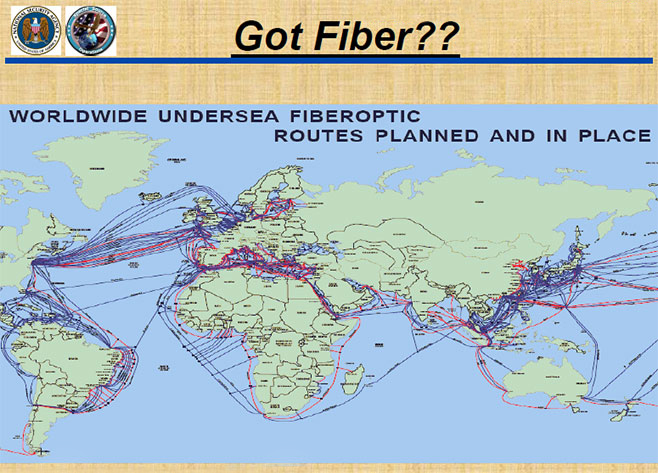 Snowden releases more info showing that communications over the entire globe are being swept up. This is not about terrorism; this is an effort to hunt money on a massive scale to sustain the current forms of government. They are gathering absolutely everything and what they fail to understand, is this type of restraint impedes people from doing business globally. The stock market crash by 90% during the 1930s BECAUSE they were hunting shorts. Without shorts, there was nobody to buy on dips so the market kept grinding lower. If you took a short position, you would be subpoenaed. We are entering the same type of restraint. The more they suspect everyone, the less people will interact and that means a decline in the world economy. They cannot grasp that they are bringing the world economy to a serious depression that has unemployment at record highs now before things turn down really bad.